Good morning lovely blog followers, how are you today?? 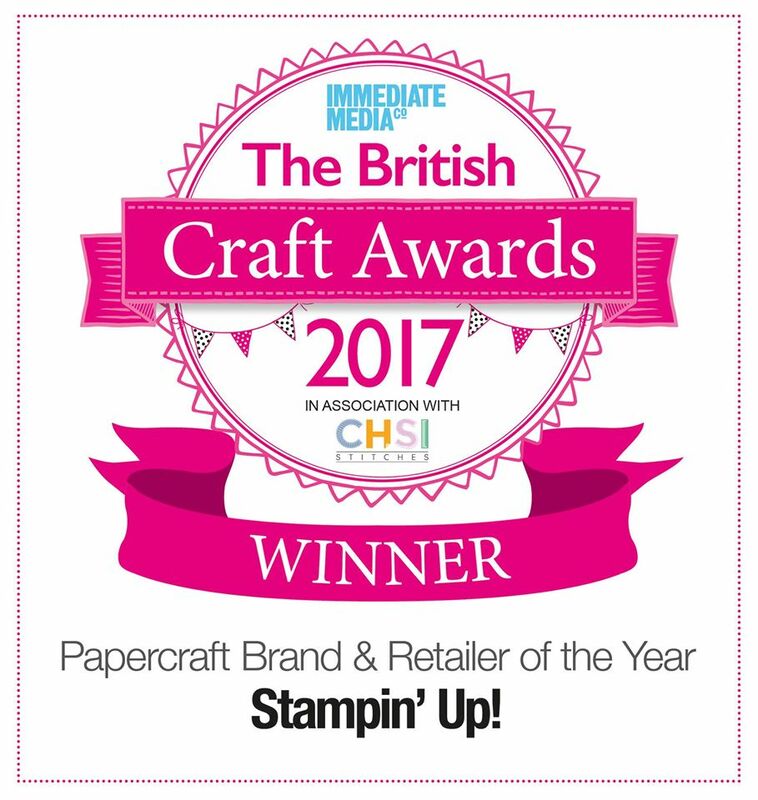 I am over the moon and bursting at the seams.... because today is the day that Stampin' Up! launches the brand new Annual catalogue for 2012/2013!! So grab yourself a HUGE cup of whatever your tipple is and browse through this spectacular catalogue of loveliness!! And because I know YOU'LL WANT IT ALL, you need to seriously consider the option of getting it cheaper!!! 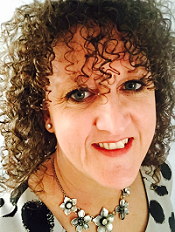 You can earn a 20% discount on every single thing you buy from the current catalogues by simply becoming a demonstrator today and joining my team of Pink Owls. Your starter kit is only £99 and you get to choose £130 worth of product of your choice from those 204 pages (including and the Autumn/Winter catalogue too!) 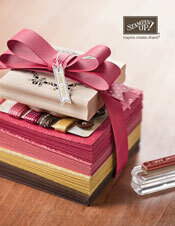 but that’s not all.... Today, you will also receive A PACK OF DESIGNER PAPER (of your choice) for 6 months. But that’s not all, if you sign up then recruit another demonstrator yourself during October and November you get another Free pack of papers for the next 6 months, so that is 12 free packs of paper of your choice from the current catalogues. So are you starting to see what AN AMAZING DEAL this really is!! !